Via Afrika’s CEO Christina Watson has been named as one of 2014’s Top 100 Leading Global Thinkers by Foreign Policy magazine. 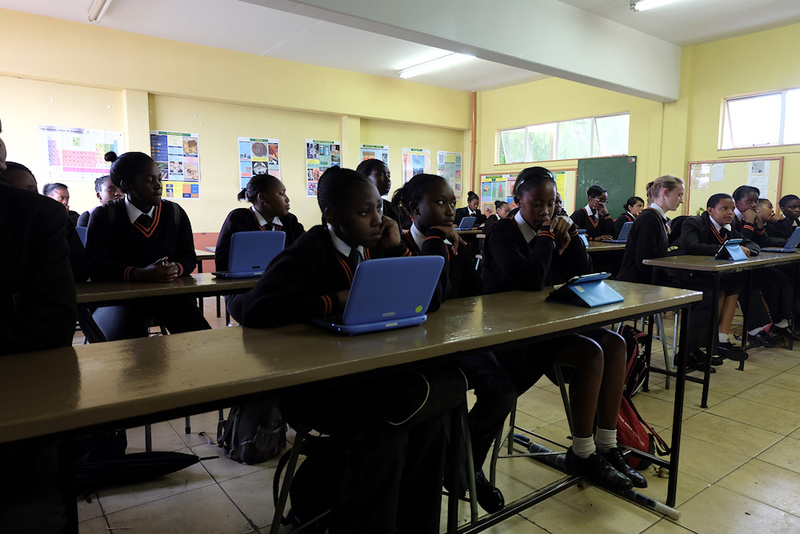 It is very exciting for technology to integrate into schools and education! Interestingly, GetSmarter and UCT have made two UCT Postgraduate Diplomas available online (http://www.commercepostgrad.uct.ac.za/), making the online educational journey full and complete - so you can go from learning online in school to studying online after school. It seems that online education is on the rise!